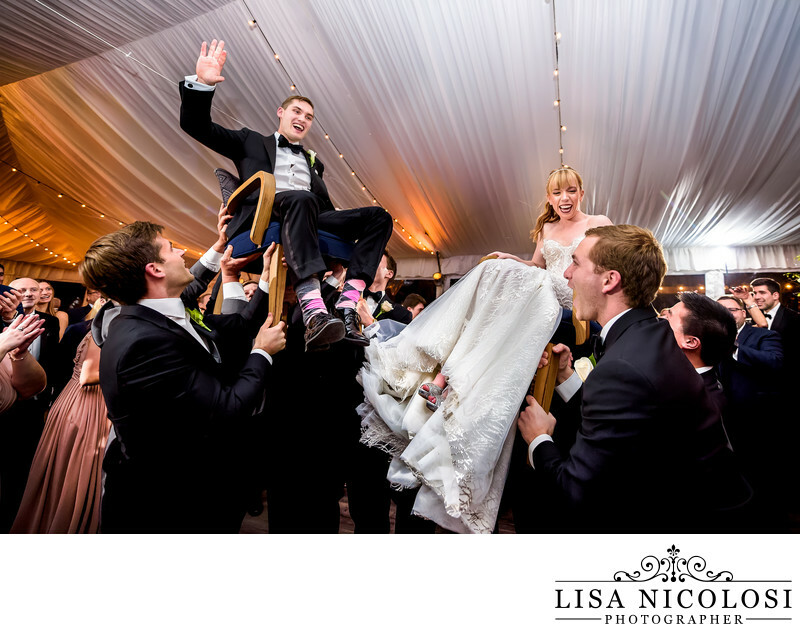 If you are searching for a Gurney's Montauk Wedding Photographer, you've come to the right place. 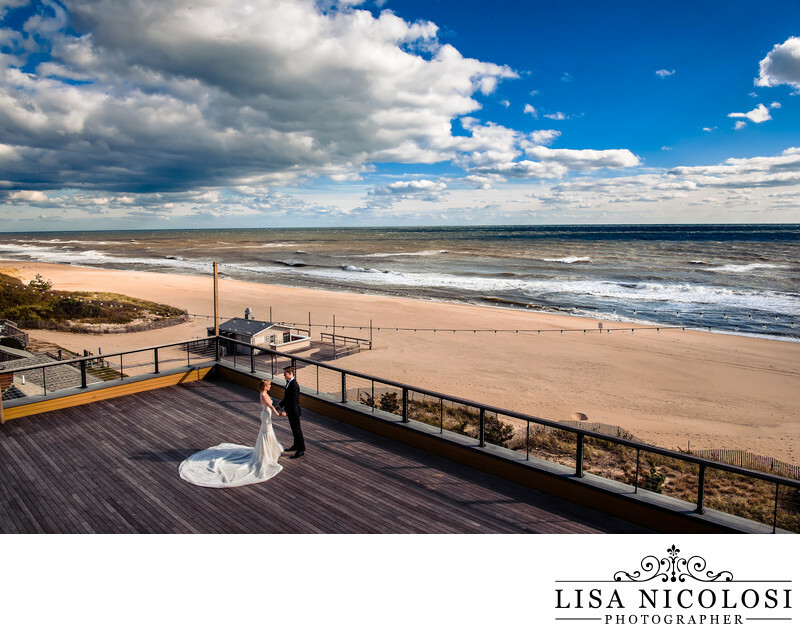 I have worked at both of Gurney's Montauk locations and love to showcase both of these spectacular venues. 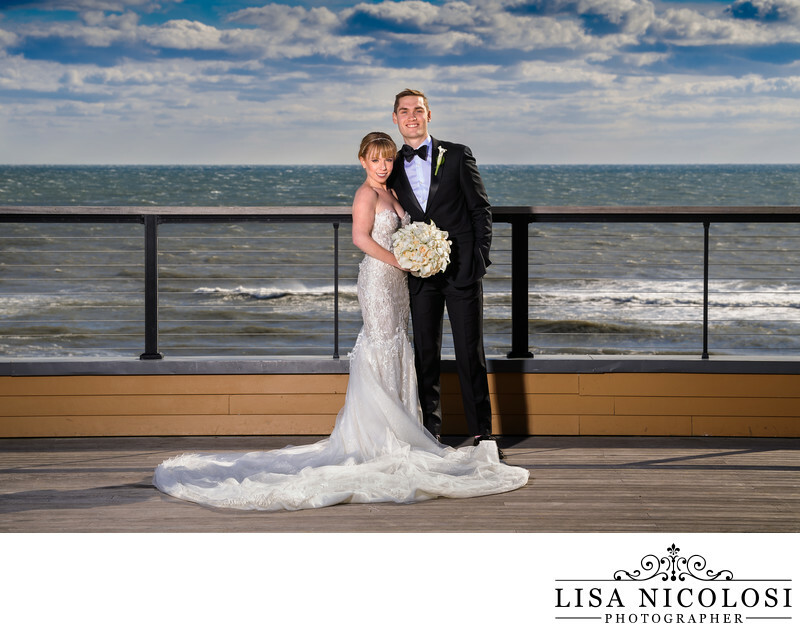 This wedding photo was taken at Gurney's Montauk Resort and Seawater Spa. 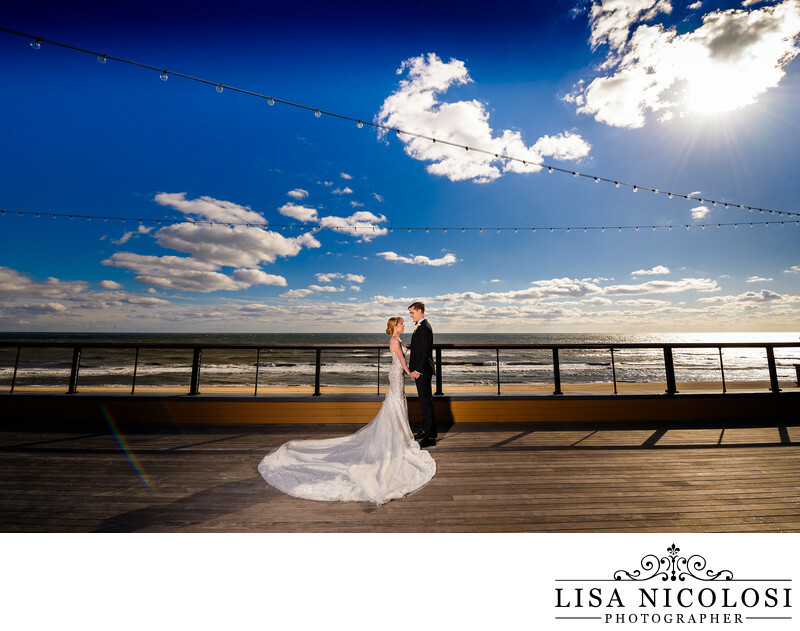 On a cold November day this bride and groom had their "first Look" on the deck facing the Atlantic Ocean. A breathtaking backdrop for a breathtaking moment. More of this wedding can be seen on my blog here. My style of photography likes to retain the color of the blue sky and ocean. As seen in the photos below. So when necessary, I will have my assistant hold my strobe to illuminate my subjects faces and retain this amazing background and setting. Afterall, brides and grooms invest a lot of money into their Gurney's wedding and I want showcase this venue in the best possible manner. It is important to include images that set the scene and and capture it's picturesque views. Location: 290 Old Montauk Hwy Montauk, NY 11954.